Summit Entertainment has announced that Robin Hood (previously titled “Robin Hood: Origins”), their new take on the legend, will open on March 23, 2018 in wide release and in IMAX. The cast includes Taron Egerton (Kingsman: The Secret Service, Eddie the Eagle) as the title hero, with Jamie Foxx (Django Unchained, Ray) as Little John, Jamie Dornan (Fifty Shades of Grey) as WIll Scarlet (a member of the Merry Men), Eve Hewson (Bridge of Spies) as Maid Marion, and Paul Anderson in an undisclosed role. 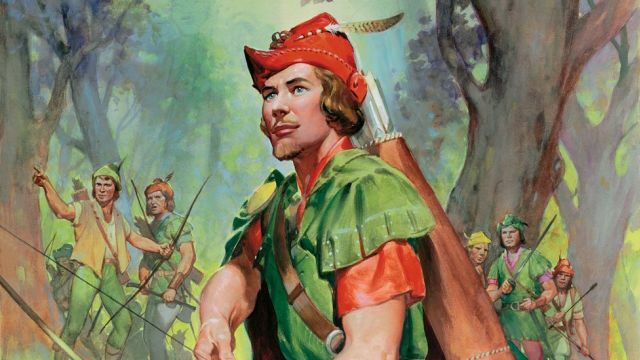 Directed by Otto Bathurst from a screenplay by Joby Harold, Robin Hood is produced by Leonardo DiCaprio, Jennifer Davisson Killoran, Basil Iwanyk, Tory Tunnell and Joby Harold.